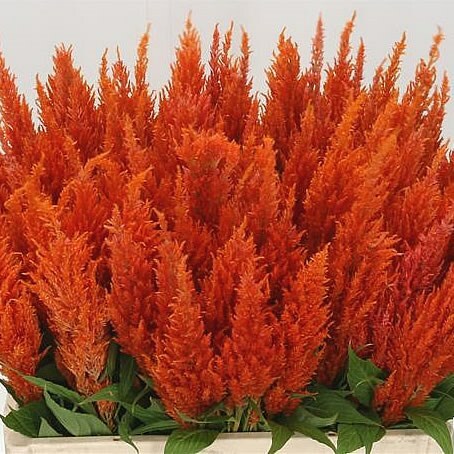 CELOSIA APRICOT BRANDY, also known as Cockscomb is a Orange cut flower. It is approx. 60cm and wholesaled in Batches of 20 stems.